Could you be Kelly Ripa's new co-host? NEW YORK -- Kelly Ripa announced on Wednesday's "Live" that you could be her new co-host. 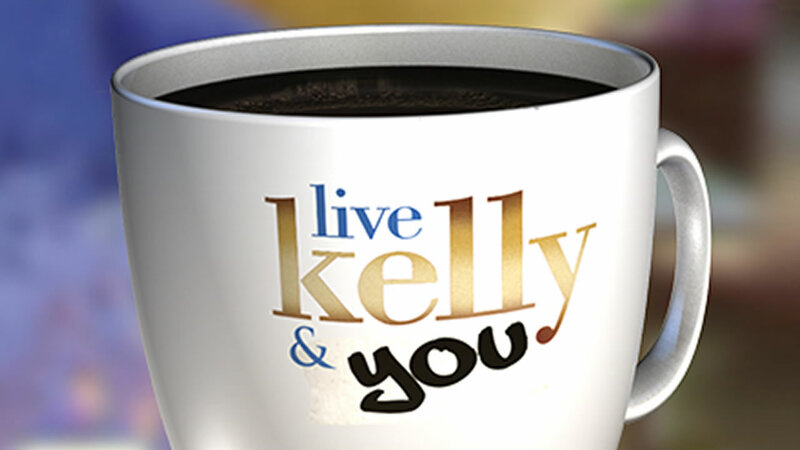 Fans will get the chance, through "Live With Kelly & You," to be her co-host for the day. Fans have until Sept. 20 to submit entries. Ripa has been hosting "Live" alongside the likes of guests Christian Slater, Anderson Cooper, and Andy Cohen since former co-host Michael Strahan made his full-time move to "Good Morning America." His last day on "Live" was May 13 and he started on "GMA" this past week.